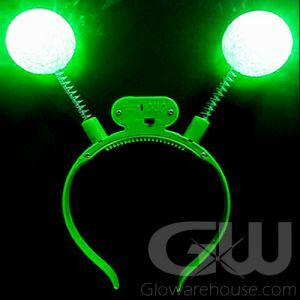 - Glow in the Dark Star Deely Boppers! 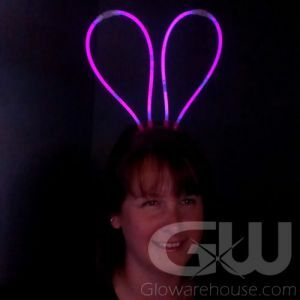 - Flashing Blue LED Lights! - Batteries included and already installed! 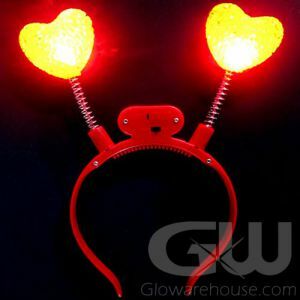 Shine bright like the star you are with the Light Up Flashing Head Boppers with Blue Stars! 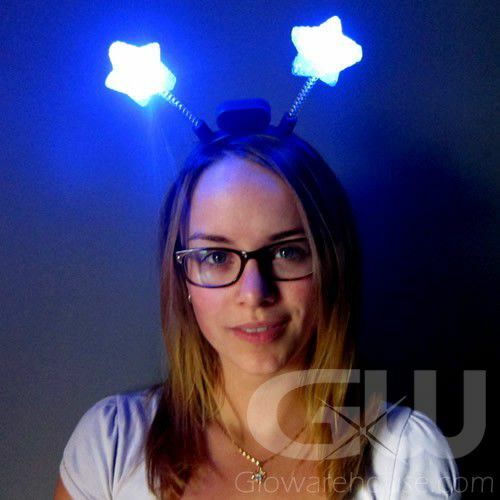 These fun Star Shaped LED Deely Boppers flash with bright blue LED lights in each star. The stars measures two and a half inches wide from star tip to star tip. 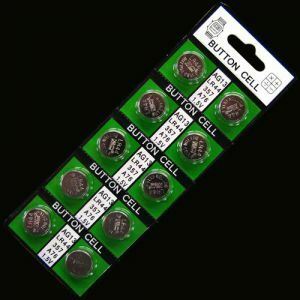 And the three pieces of button cell AG13 Batteries are included, already installed and are replaceable. To turn on, just remove the attached battery tab and slide the switch to watch your Star Shape Bopper come to life with bright flashing lights! 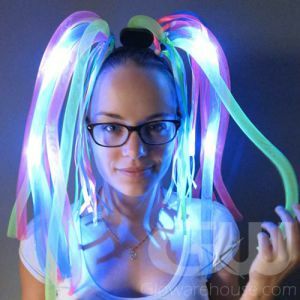 Perfect for fundraising at dances, great fun at fairs and festivals and birthdays, and glow in the dark parties of all shapes and sizes. 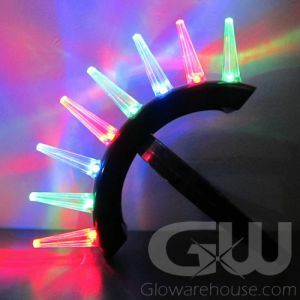 So light up the night at your next party with flashing star headboppers!